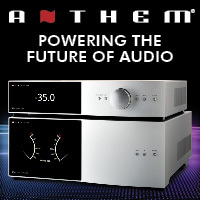 Many first time turntable buyers have a bit of difficulty with sorting the hardware aspect, agonizing over cartridge, turntable and phono preamplifier can be slightly challenging to those just joining our party. And we won’t even talk about cables! Rega turntables have always combined fantastic performance with ease of setup. I can’t think of an easier table to set up than a Rega, especially if you use one of their cartridges. Thanks to their three point alignment, using three screws in the cartridge body, instead of two like other cartridges, no fiddling with an alignment jig is required. These days, you can order your table right from your Rega dealer with the Rega cartridge pre-installed, so all that remains is to set the tracking weight, adjust the anti-skate (bias) and you’re ready to play records. 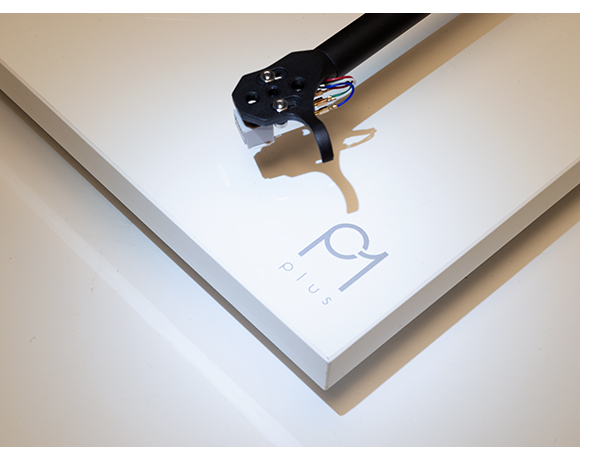 The P1 Plus takes advantage of Rega’s latest technological advances in plinth design, so even their entry level table shares the same lustre as their more expensive tables. Simple elegance has always been the word at Rega. However, to keep costs to the minimum, the P1 Plus is only available in gloss black and gloss white. Total package is only $595. 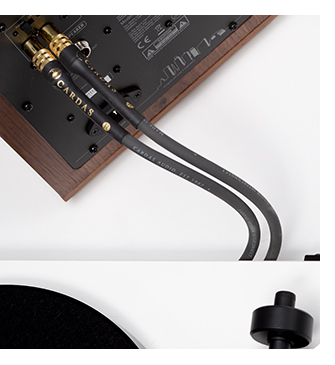 Awesome as this is, Rega has made improvements to their award winning Planar 1 table and has built-in the phono stage from their MM Fono, saving you the bother of doing the mix/match thing, as well as sweating which interconnect to add. With the tonearm connected directly to the built-in phonostage, this delicate link in the chain is eliminated. Argue about cables all you want, but nothing is better than no cable at all. 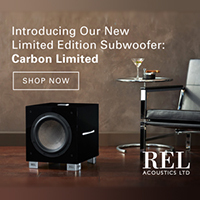 Now you can use the supplied cable to go directly into your preamplifier, amp, or powered speakers via the high level input. Once you settle in, you can experiment with a bit better interconnect if you feel the need. 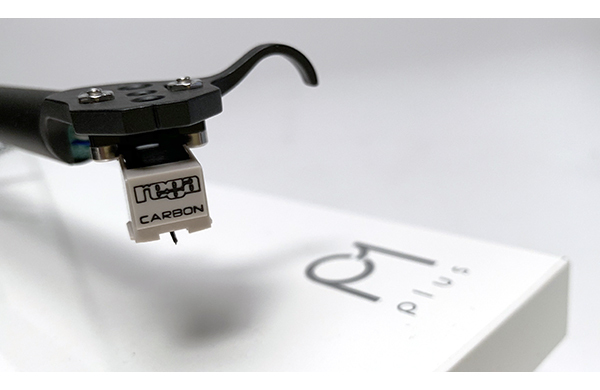 The P1 comes with the Rega Carbon MM (moving magnet) cartridge pre installed, so all that needs to be done is remove the counterweight, which looks like a small steel donut, attach to the tonearm and slide it up to the predetermined point. You don’t even have to set tracking force with the P1. This is the epitome of analog ease. I know I sound a bit cranky, but having the phono preamplifier built in means one less annoying wall wart power supply to keep track of and if you’re me, potentially lose. I love the one power supply approach! 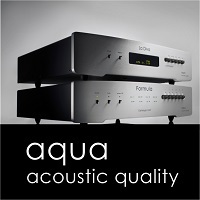 So if you are on the fence thinking external phono or just go full on plug and play, I’d suggest the Plus version. Tracking through a few favorite Ella Fitzgerald tunes, the Plus definitely does an outstanding job with her vocals, and the band accompanying her is spread out between the speakers in an impressive way. 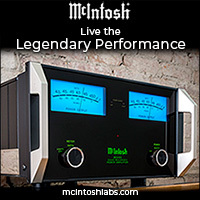 Having the phono preamplifier built in, and a line level output has another big benefit; it no longer has to be on top of the equipment rack. The P1 Plus had no problem driving a 20-foot length of Cardas Crosslink interconnects, which makes it easy to put your table in a more convenient, and perhaps more of a central vantage point. 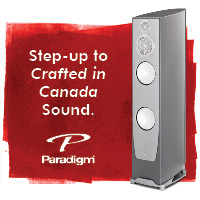 The P1 Plus performed fantastic, regardless of system context or program material chosen. And for those of you that are super geeky, I did use my Analog Magik software suite to check the P1 Plus’ speed. Right on the money, as it has been with the last say, 14 Rega tables we’ve reviewed. Rega’s belt drive system has been refined over four decades now, yet their engineering staff is always trying to make their tables a better value and better performer than the models they replace. Having been to the Rega factory a few times now, the place is a model of efficiency. 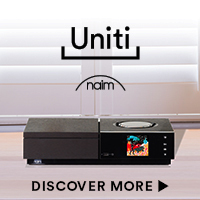 Even if you aren’t using a traditional two channel system, with amp or receiver and speakers, the P1 Plus is a great choice for those with powered speakers, or an all in one box like the B&W Zeppelin or Naim MuSo. We just happen to have both on hand here, so merely switching the line level cable for one with standard RCA plugs on one end and a 3.5mm stereo plug on the other, it was easy to add vinyl playback to these systems. Taking things further, we plugged the P1 plus into a pair of powered Klipsch “The Sixes” as well. Again, a fantastic combo that works well for those living in a small living space, yet still wants to enjoy their record collection. Or perhaps start their first one. As someone who has owned and reviewed nearly every turntable Rega has made for the last 35 years, I remain astounded at how they keep refining this platform. There is no easier record playing platform than Rega’s Planar 1 Plus, and I doubt a better value either. Definitely Exceptional Value Award material!